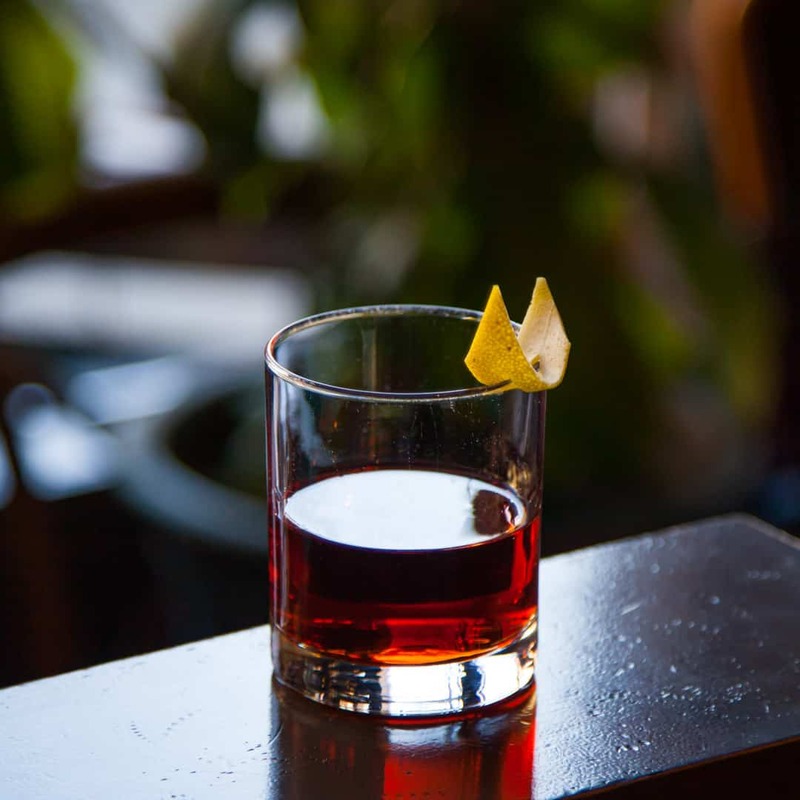 You’ve had an Old Fashioned, but not in Brazil. Add the cinnamon syrup to the bottom of the glass. 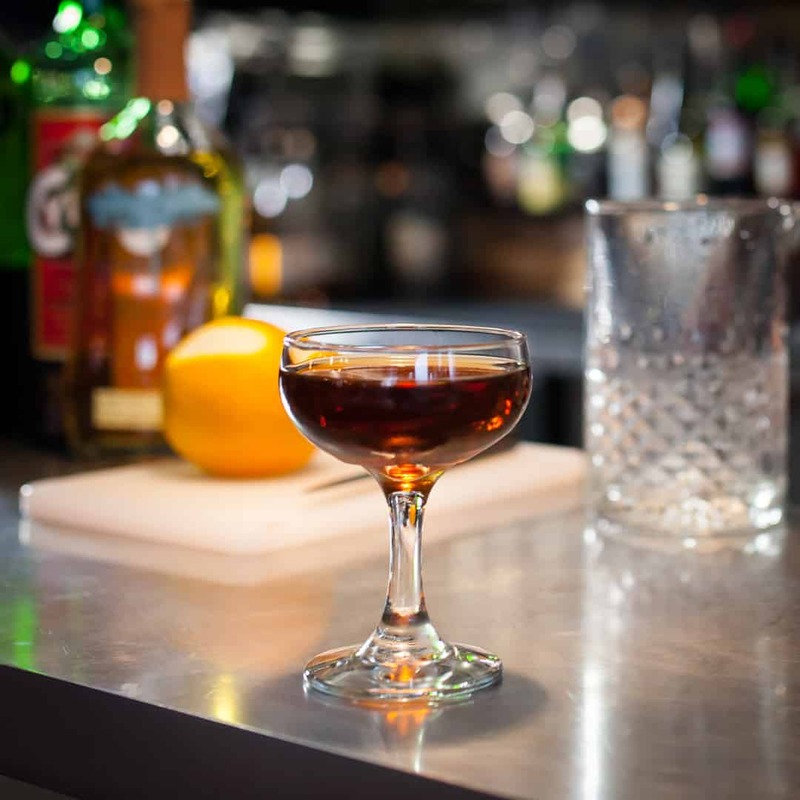 Nearly fill the glass with ice, then add cachaça and the bitters. Stir and fill the glass with ice. Twist an orange peel over the glass and then drop it in. Fique tranquilo, amigo. 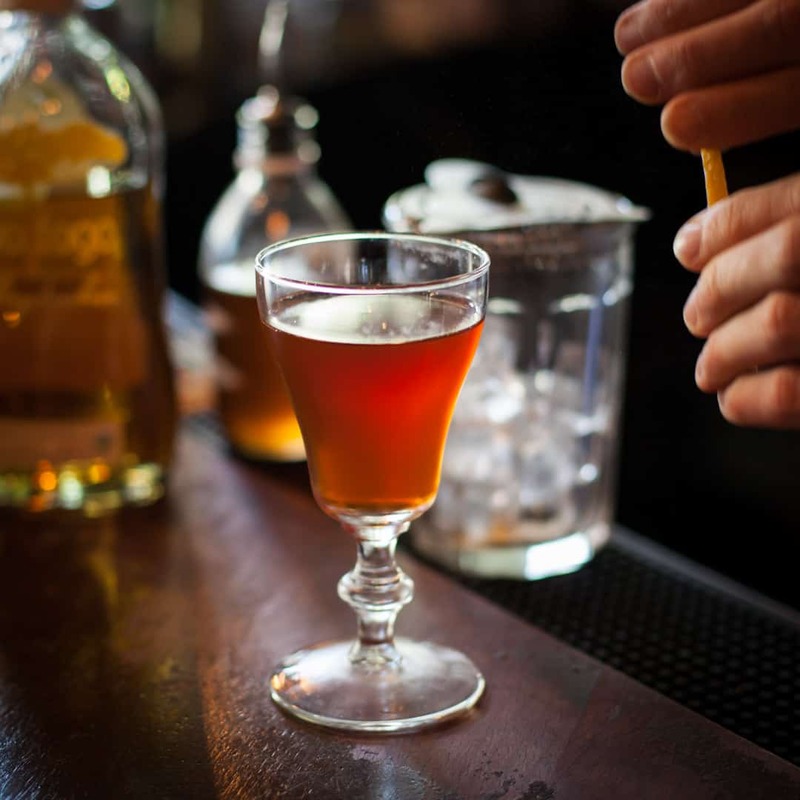 The Brazilian Old Fashioned Cocktail — a.k.a. 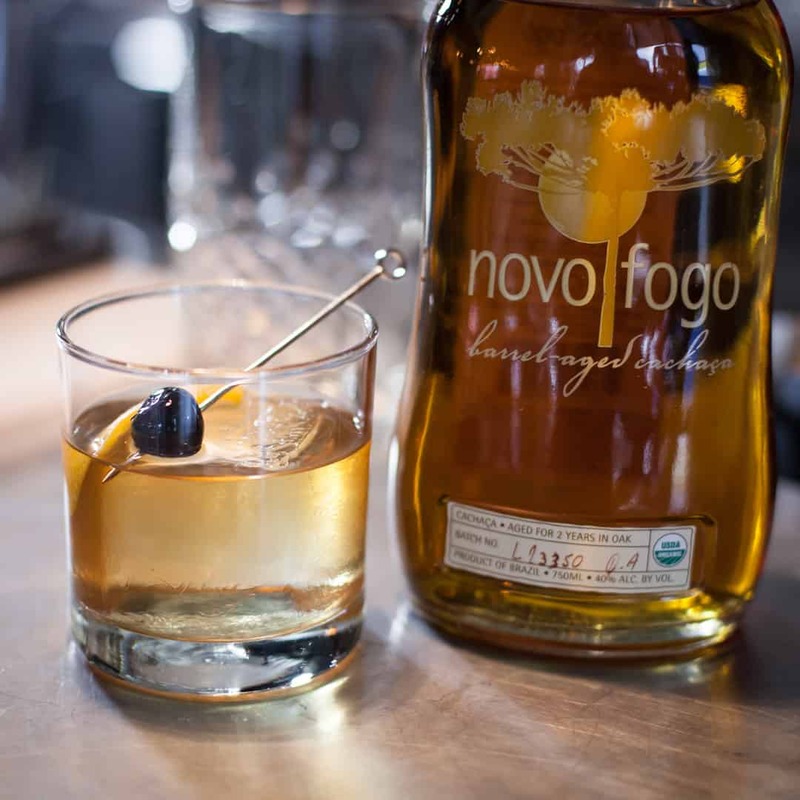 “Antiquado” — is a simple and tasty formula: Barrel-Aged Cachaça + sweetener + bitters = happy time. 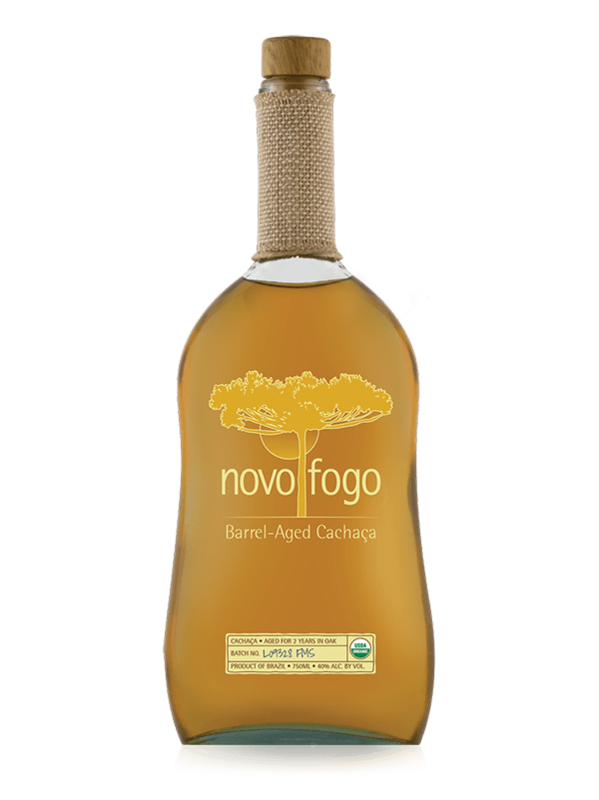 Try experimenting with various sweeteners and bitters to accentuate the cachaca’s flavors of fresh sugarcane and American oak. Saúde!